Five little pumpkins sitting on a gate... Halloween is the perfect time for finding great counting books for preschoolers, and to add in some Halloween counting activities too! 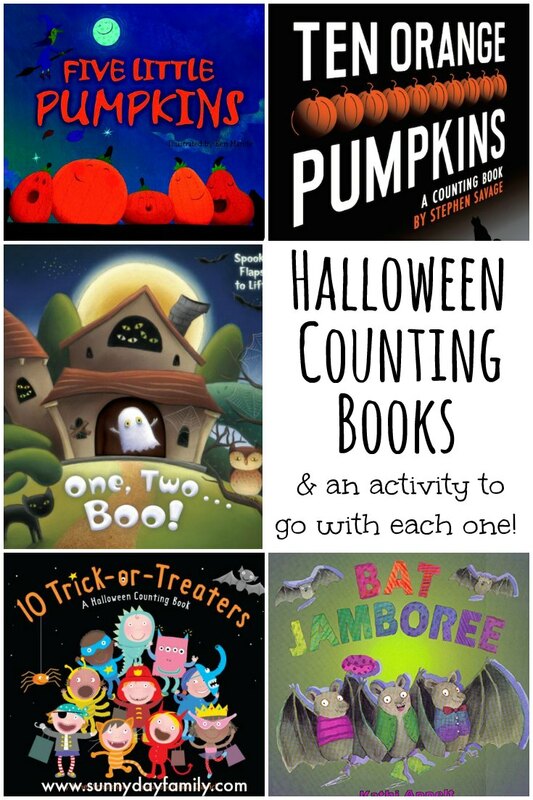 Counting is big for us right now and there are several super fun Halloween books that focus on counting. 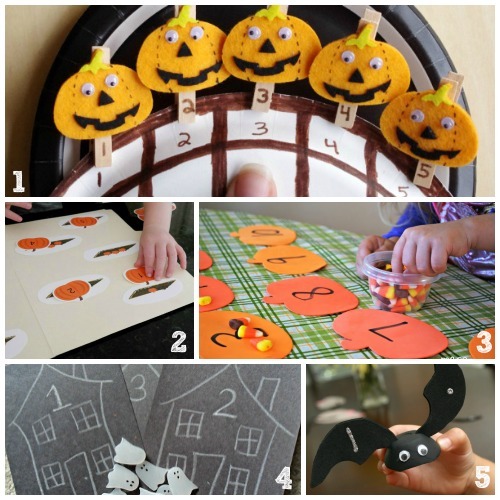 I've pulled together a list of our current favorites, each with a fun Halloween counting activity to try too! 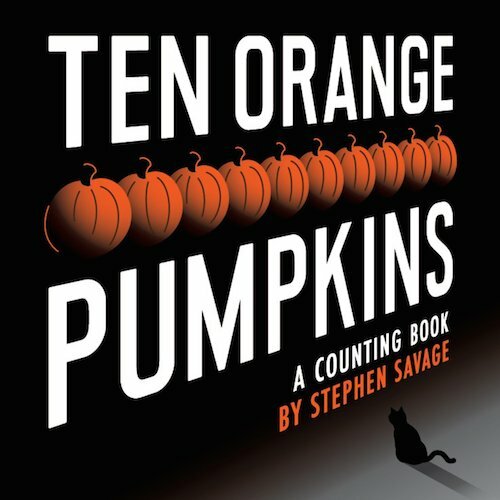 This is the classic Halloween counting book, based on the song of the same name. 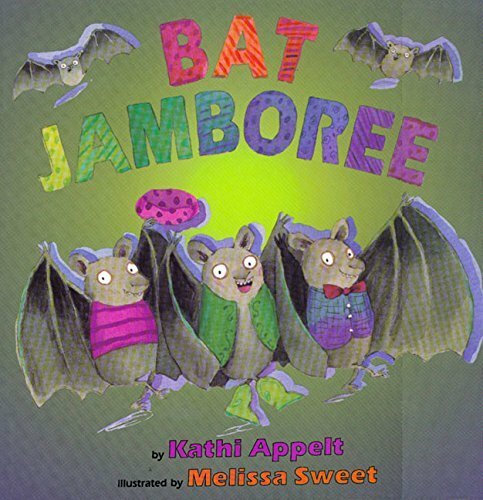 We love this version and the boys want to read it every night! I think it even inspired their Rolling Pumpkins game - so fun. Ten orange pumpkins slowly disappear one by one in this wonderful counting book. This is one that I can read over and over again (and am often asked to!). It's got great rhythm and a really easy structure. One of my favorites! 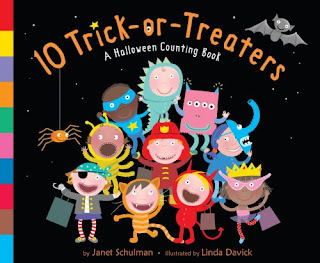 Another fun way to count down from 10, this book follows 10 trick or treaters who are scared off one by one. 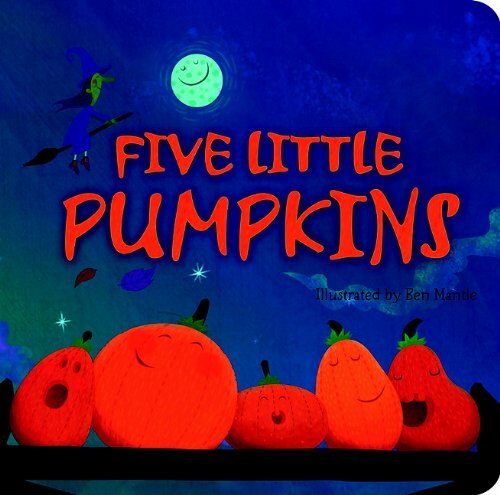 This is a really cute story that's not too scary - it was our favorite last Halloween when the boys were only 2. 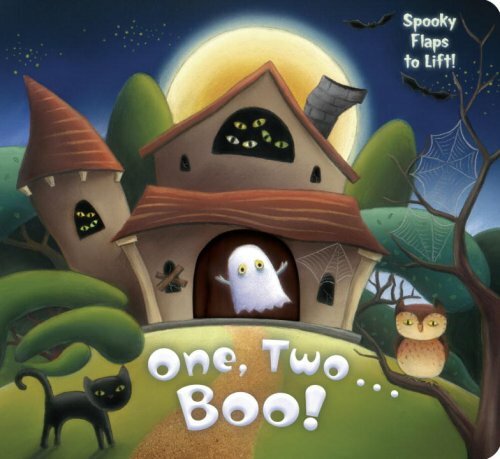 Any book with flaps is a bonus for my guys and they love to lift the flaps in this cute counting book and find all the spooky surprises! This is a really sweet book perfect for little ones. This fun rhyming and counting book follows a group of bats that put on a show at the old drive in! We love this one for its fun text and cute illustrations. What's your favorite Halloween Counting Book? Leave a comment or message me on Facebook and let me know!